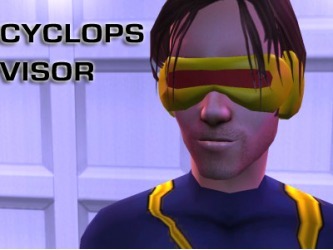 And make sure to check out Syn's official site for more X-men sims. 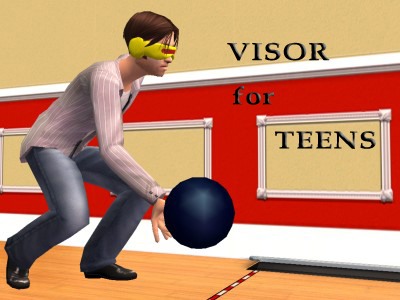 The visors are available for men only ages teen - elder. Wolverine Hair, Facial Hair and Claw meshes are all included in file.